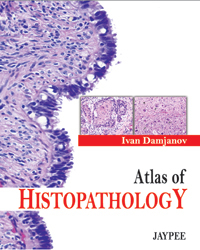 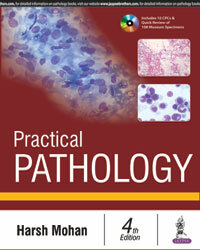 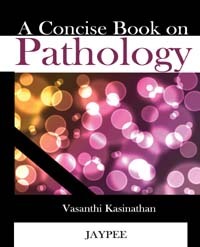 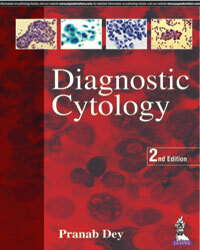 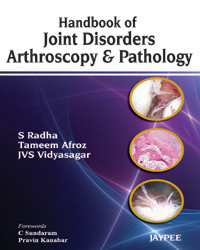 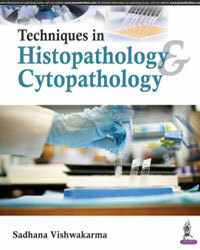 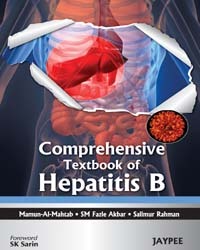 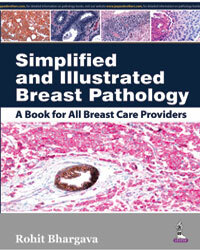 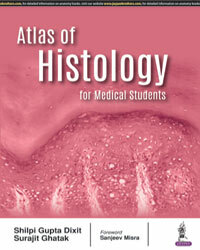 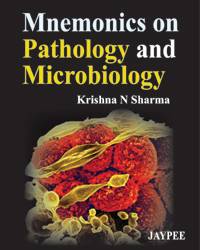 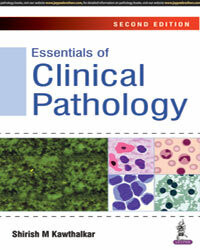 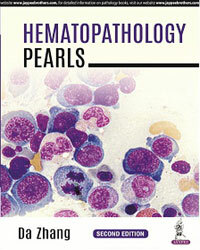 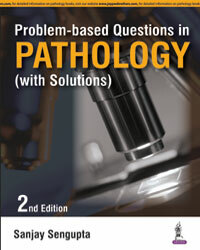 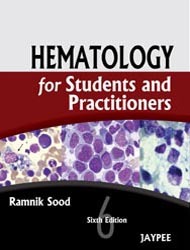 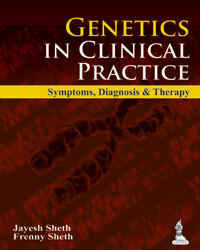 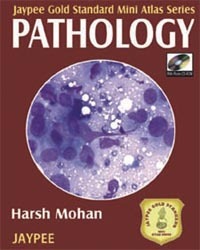 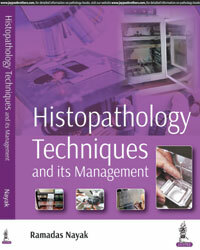 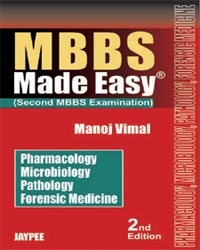 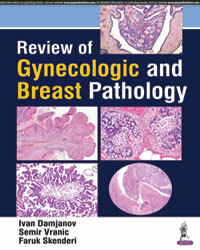 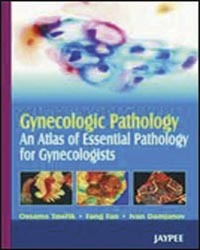 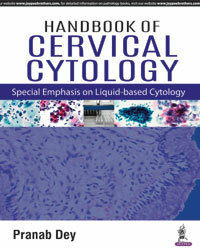 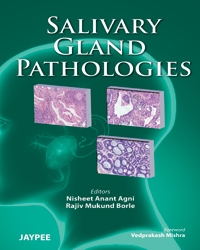 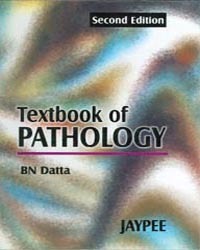 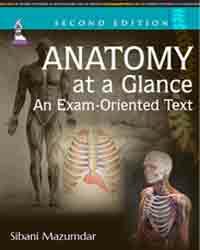 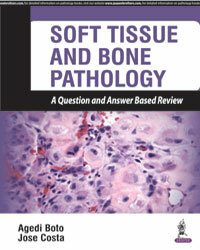 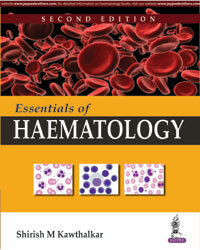 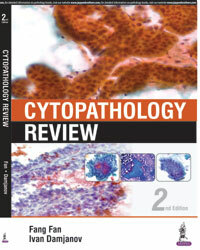 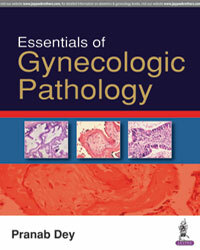 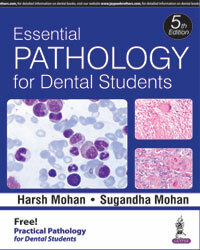 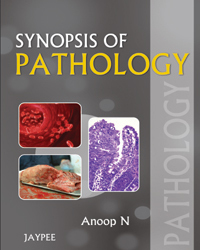 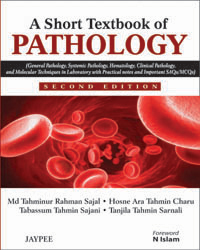 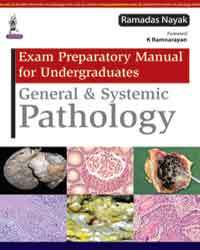 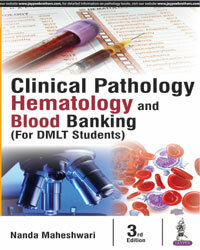 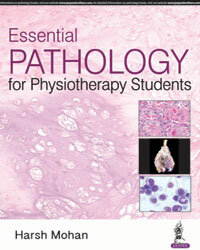 The book covers all chapters of Pathology with commonly asked multiple choice type questions and their explanation. 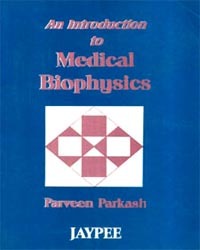 The language is simple and the matter given as explanation is brief, clear and to the point. 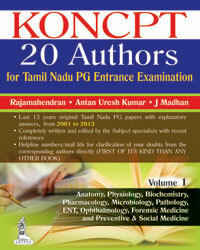 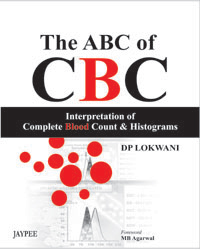 This book gives in detail the explanation for correct answers of MCQs. 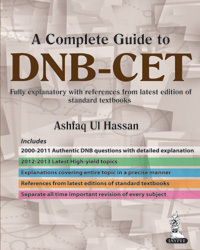 I am sure that it will help students in better understanding and learning of subject. 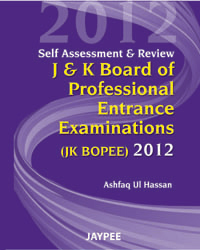 This will increase their capability to answer the MCQs in a better way. 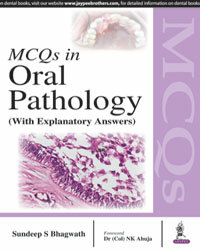 It's my pleasure to introduce the book entitled Pathology MCQs: Answered with comprehensive text for medical students. 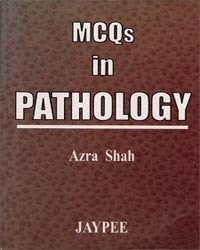 As we all know that with time the pattern of teaching and examination has changed and students have to face more of MCQ type questions in various examinations. 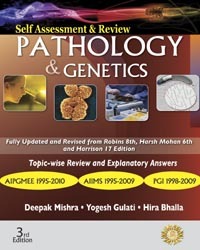 Answering of these questions requires detail study and thorough understanding of the subject. 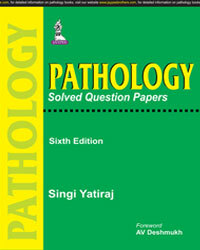 Sometimes students just try to lear the answers and get confused and forget it soon. 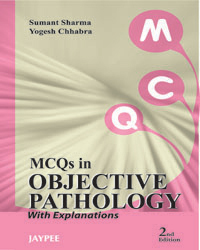 This book gives in detail the explanation for correct answers of MCQs. 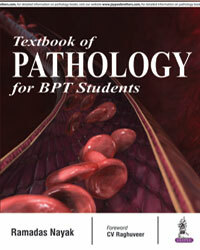 I am sure that it will help sutdents in better understanding and learning of subject. 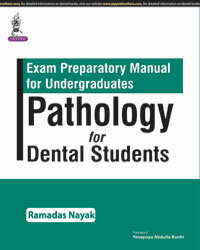 This will increase their capability to answer the MCQs in a better way. 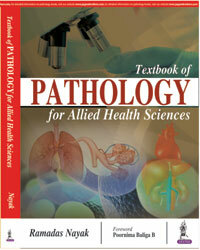 The book covers all chapters of Pathology with commonly asked multiple choice type questions and their explanation. 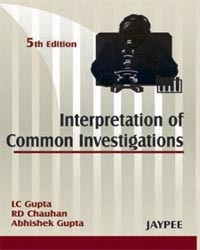 The language is simple and the matter given as explanation is brief, clear and to the point. 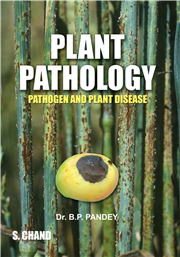 I appreciate the effort and hard work of Dr. Ranjan Agrawal in preparing this book. 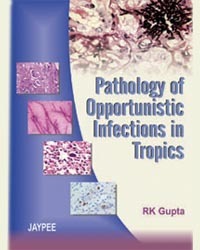 I congratulate him and wish all the best for success of this book. 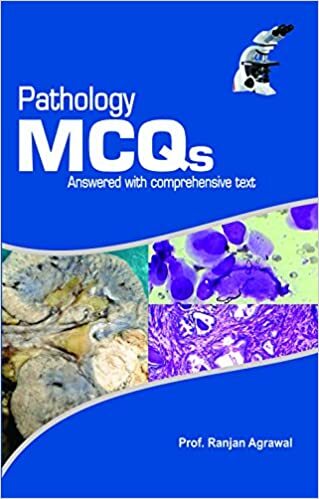 Practical applications in histopathology, cytopathology and autopsy: an MCQ/EMQ resource' is a comprehensive collection of MCQ/EMQs with explanations and correct answers at the end of each chapter. 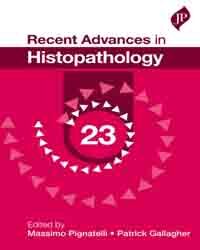 The authors of all the chapters are consultants in pathology practising in UK with the professional qualification of FRCPath. 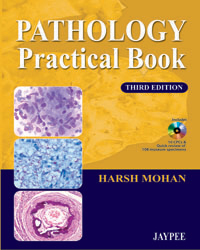 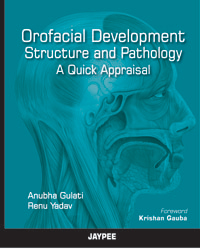 This book will have a practical use in day to day pathology practice and would be a very helpful tool for pathology exam preparation (FRCPath part 1 and similar exams). 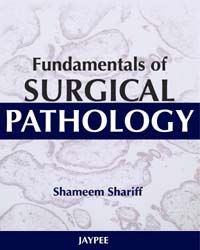 This book touches most of the important entities / aspects of cellular pathology covering histopathology, cytopathology and autopsy. 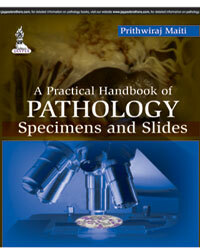 It includes points of practical importance and addresses some aspects of frozen section diagnoses. 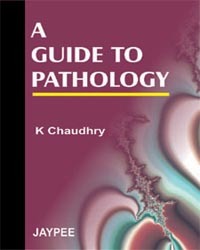 It includes questions on important points in ‘Minimum Datasets for Cancer Reporting’ as recommended by Royal College of Pathologists, UK. 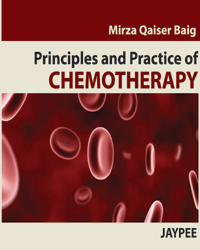 It incorporates clinical and surgical aspects of tumour grading and staging which are discussed routinely at multi-disciplinary team meetings with surgeons, physicians, oncologists, radiologists and specialist nurses. 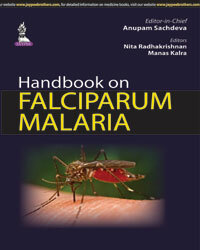 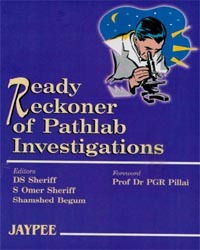 This book has tried to cover tried various styles in which questions can be framed for FRCPath part 1 exam. 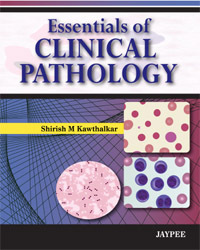 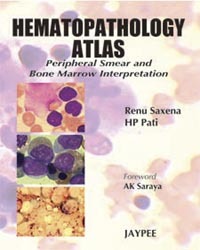 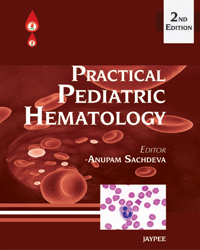 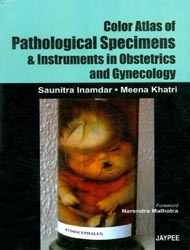 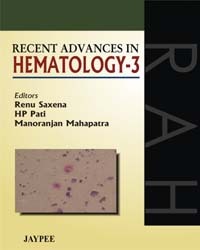 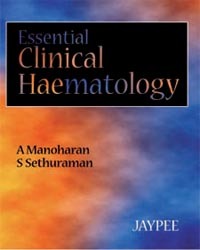 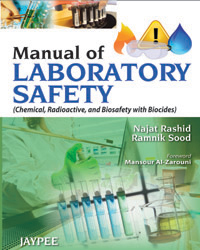 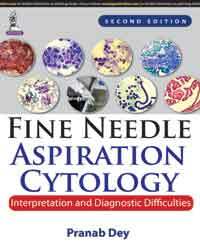 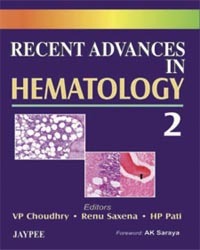 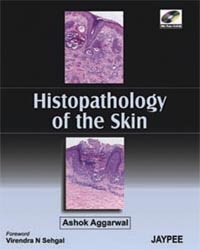 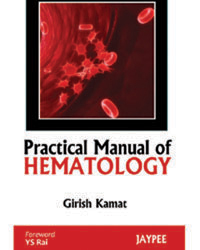 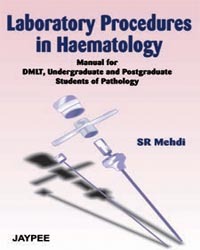 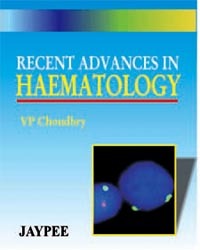 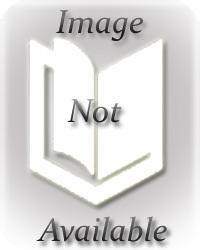 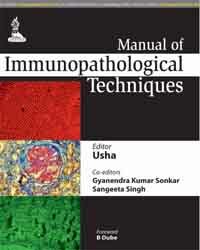 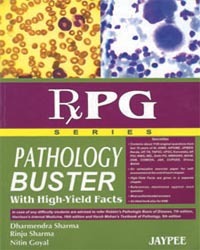 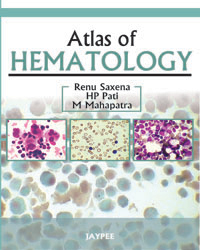 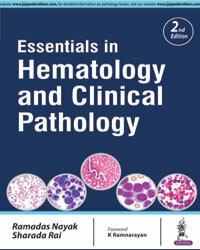 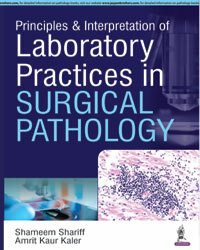 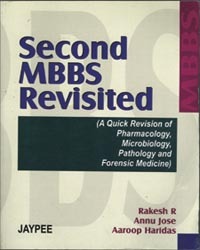 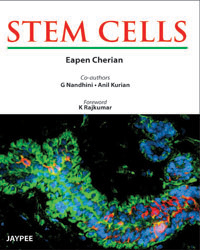 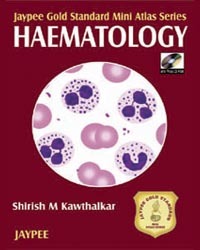 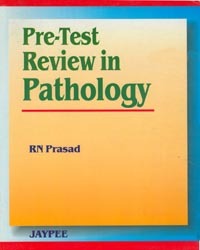 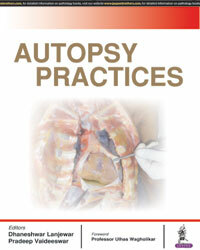 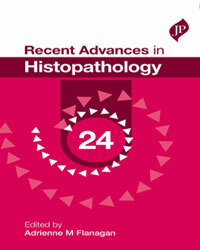 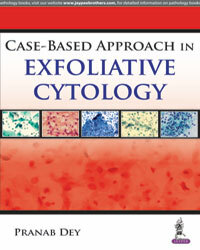 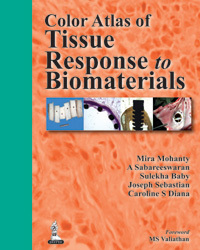 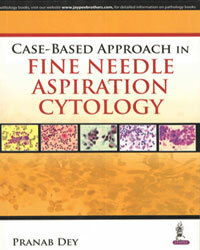 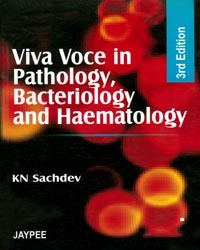 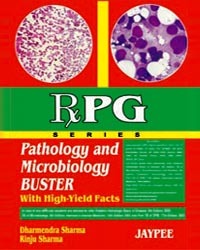 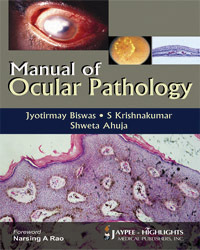 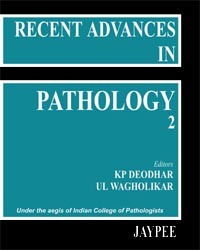 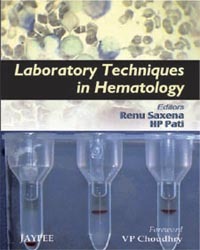 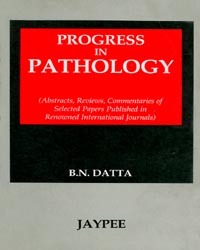 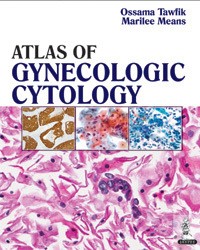 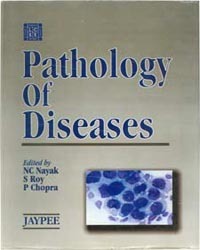 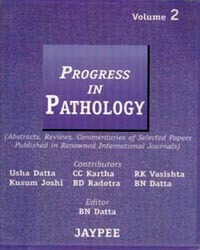 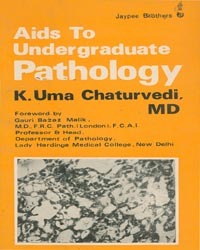 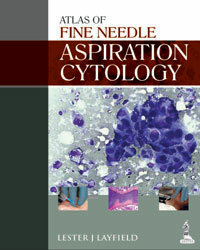 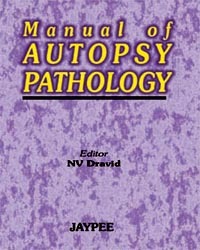 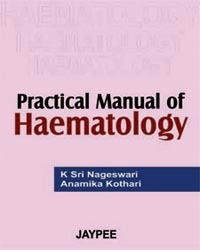 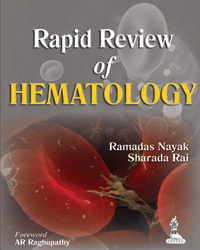 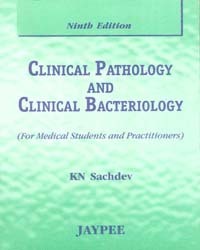 A unique feature of this book is the inclusion of a section addressing clinical management issues in cellular pathology. 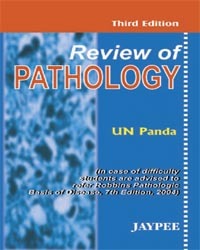 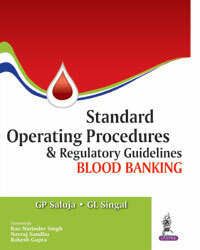 All the questions are original and based on routine pathology practice in UK.